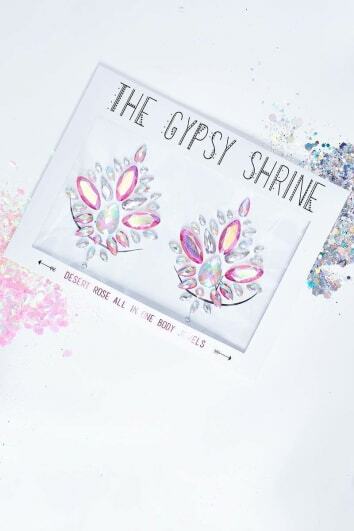 Show off you slayin' shape to the world with a little help from our beaut body jewelry. No matter the vibe, whether we're talkin' Ibiza poolside or poppin' party, there's nothin' wrong with being EXTRA AF and werkin' it with some body jewelry. 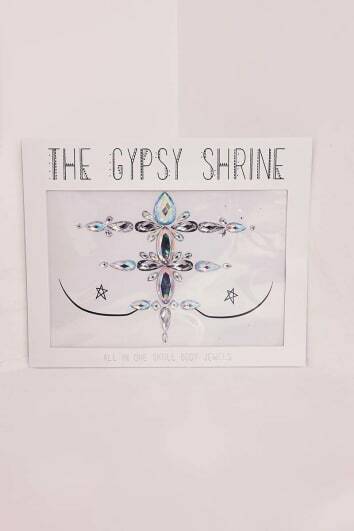 Get your Gypsy Shrine on and you'll be non-stop selfies. That glow is cray, girl! Nothin' takes a bangin' bikini or your dream dress to the next level like Insta-worthy body jewelry. We know our collaborator baes Sarah Ashcroft and Tammy Hembrow would be ALLLLL over this vibe! 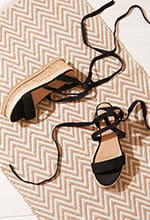 Make a statement and get shopping.